Battlefield Bad Company 1 PH Microsoft Xbox 360 MINT condition COMPLETE-! Battlefield: Bad Company (Microsoft Xbox 360) Complete & Very Good condition! 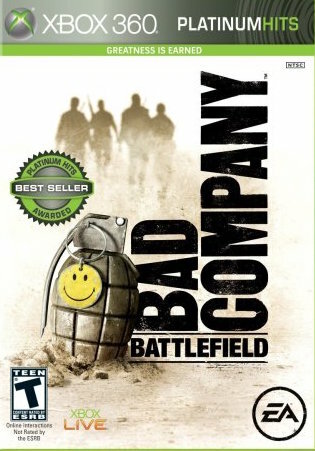 Battlefield Bad Company (xbox 360) Complete! Ships Fast!